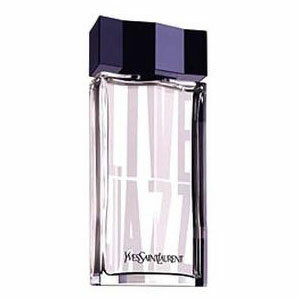 Live Jazz by Yves Saint Laurent is a Aromatic Fougere fragrance for men. Live Jazz was launched in 1998. The nose behind this fragrance is Pierre Bourdon. Top notes are mint, grapefruit and lemon; middle notes are coriander and rhuburb; base notes are nutmeg, amber, vanilla and cedar.